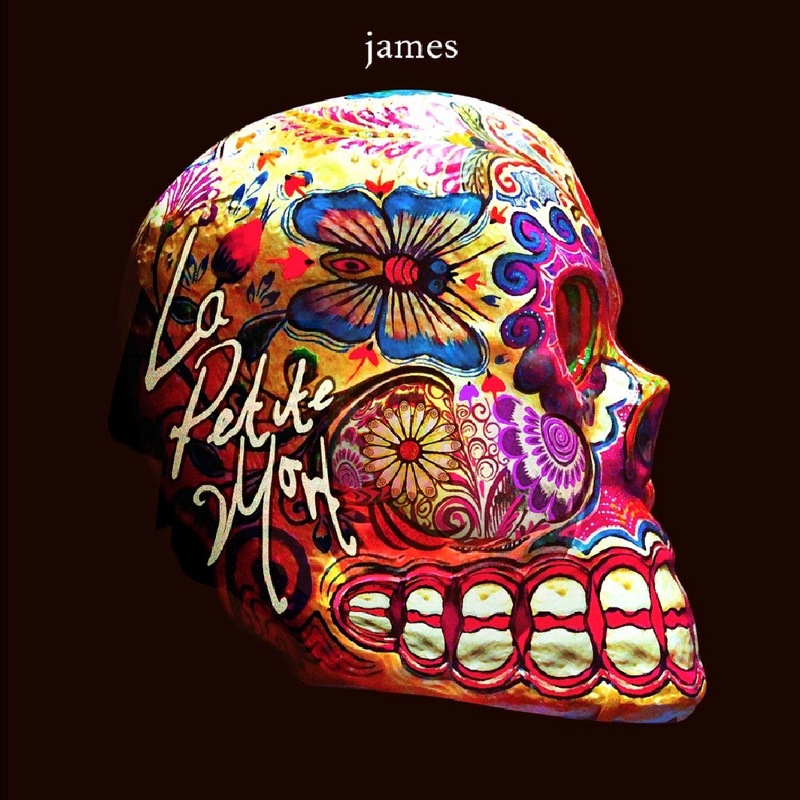 One of my favorite bands UK legends James are getting ready to release new album 'La Petite Mort' on June 2nd. Heard the first couple tracks/videos from the record "Frozen Britain" + "Moving On" and they sound fabulous! These guys have been rocking it for decades and there appear to be no signs of slowing down. They still got it! Like I told my friend the other day, they never disappoint. Long live James! Check out these two amazing new animated videos below, then be sure to grab the album when it's released in a few weeks.